Datsun, whose parent brand is Nissan is now back to track. The re-birth of the brand has been the main target of Japanese auto major and is a major point in accomplishment of their Nissan 88 power Plan. 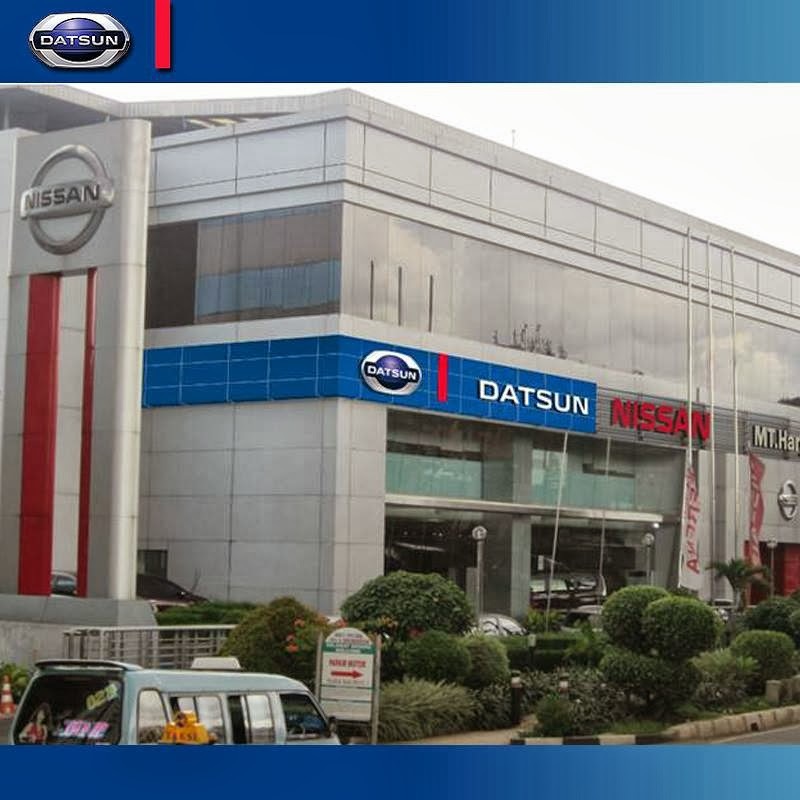 Datsun has now begun collaborating their showrooms with Nissan in Indonesia. Below are the images of their first joint showrooms. India will follow the suit soon. Datsun's small car Go was first unveiled in India at Kingdom of Dreams in Gurgaon. Later the car was unveiled in Indonesia on 17th September along with GO+ MPV, which is said to compete with Ertiga. Datsun will be sold in a fully-branded environment. In other words, the branding around the car, the sales person, the process and services will be Datsun specific and Datsun-branded. It could thus be possible that they would be in same premises but handled by separate staff. Nissan in India plans to manufacture 10,000 Datsun cars apart from regular 18,000 cars per month from Nissan.